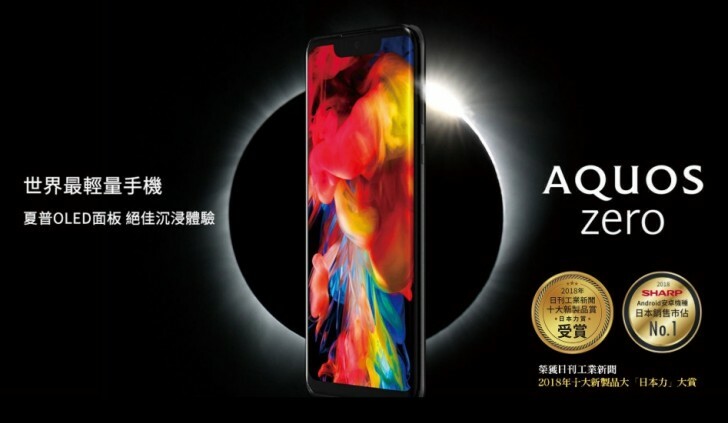 Sharp just announced its Aquos Zero will be hitting its first international market as it goes on sale in Taiwan. At 146g the company claims it’s the lightest 6-inch smartphone in the market, but its internals are still nothing to frown at. The Sharp Aquos Zero comes with Snapdragon 845paired with 6GB of RAM and 128GB of non-expandable storage. It’s built around a 6.2-inch curved OLED screen by Sharp with QHD+ resolution (1,440 x 2,992 px) and features Gorilla Glass 5 protection. On the back, you will find only one camera with 22.6MP resolution and f/1.9 lens while the front snapper does 8MP stills. The phone runs Android 9.0 Pie and packs in a 3,130 mAh battery. Sharp claims the light body was achieved through the use of magnesium alloy and aramid fiber. It’s also IP68-certified against water and dust. 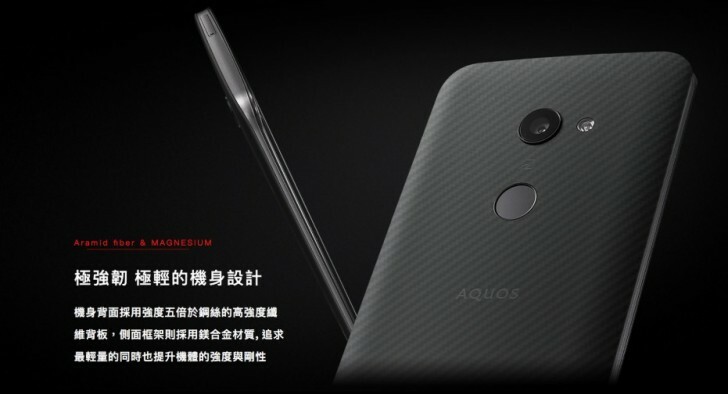 The only available color for the Aquos Zero is Meteorite Black and it costs TWD 19,990 ($648). If you order it before the end of February you will receive a free Bluetooth headset with it.